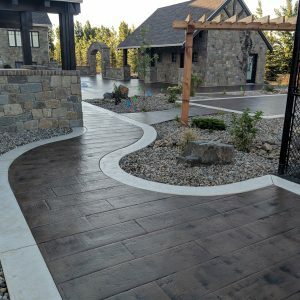 Increase your curb appeal with a custom-formed and finished concrete sidewalk from Contemporary Concrete Design. 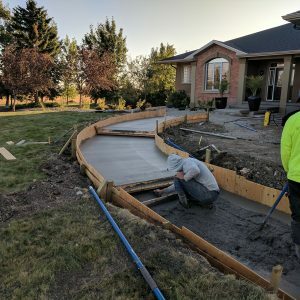 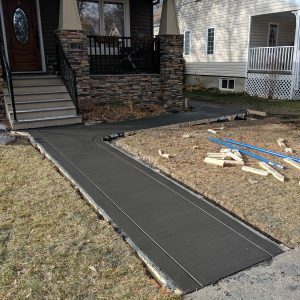 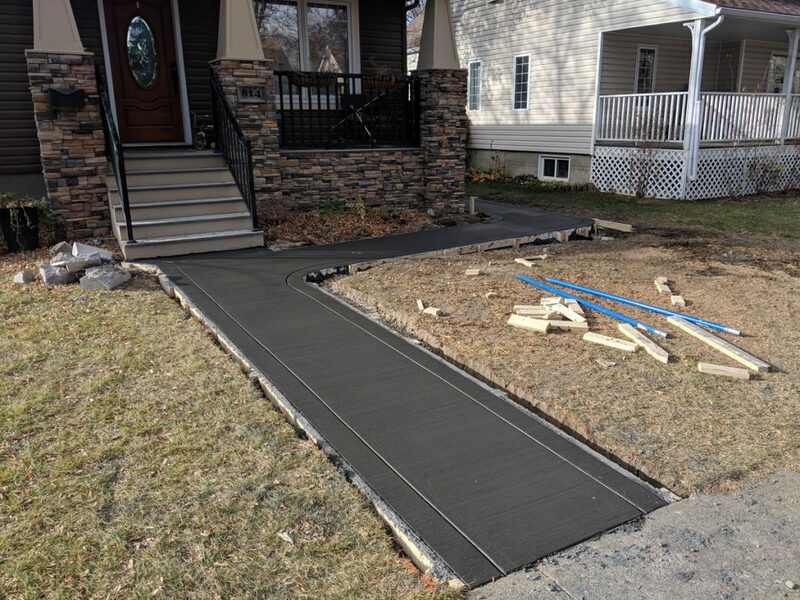 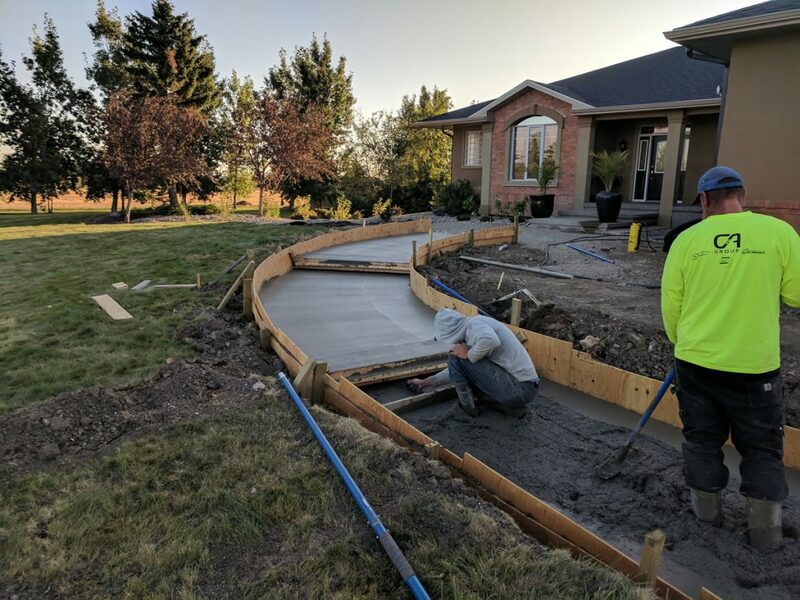 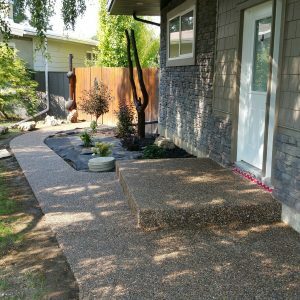 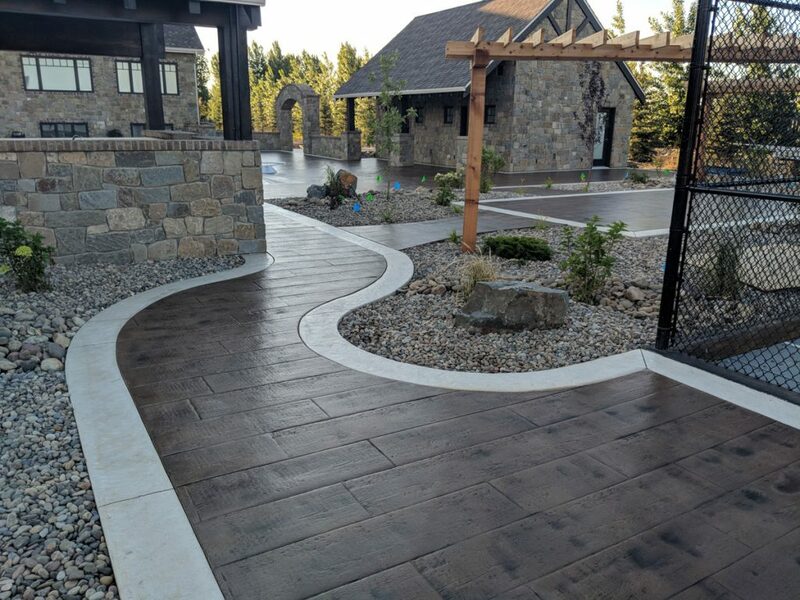 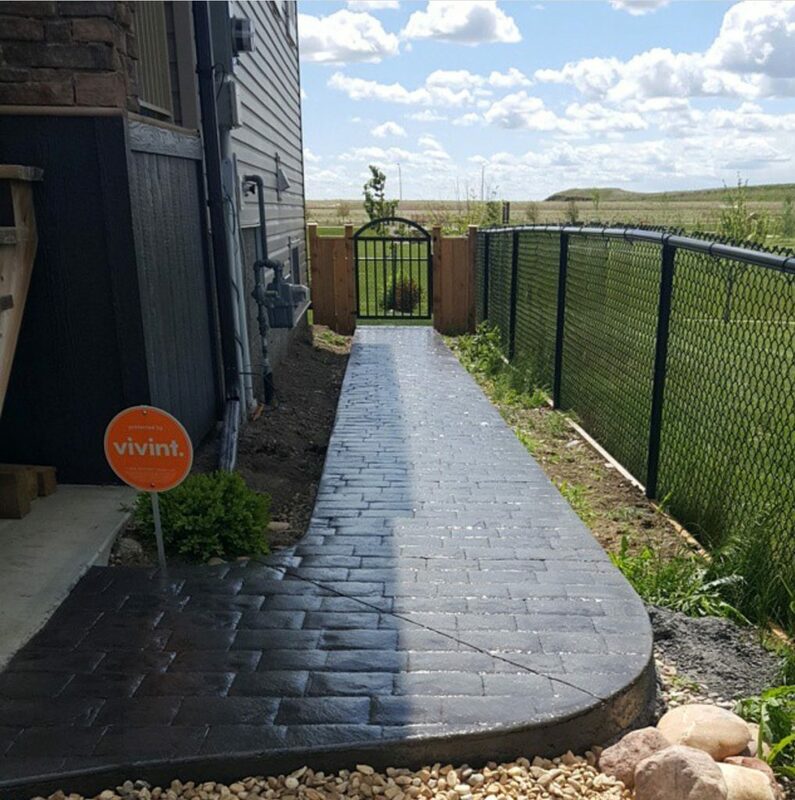 We build concrete sidewalks from scratch or remove your old, cracking concrete and replace it with a brand new, custom-designed and formed sidewalk in a variety of finishes, including broomed, exposed aggregate and stamped. 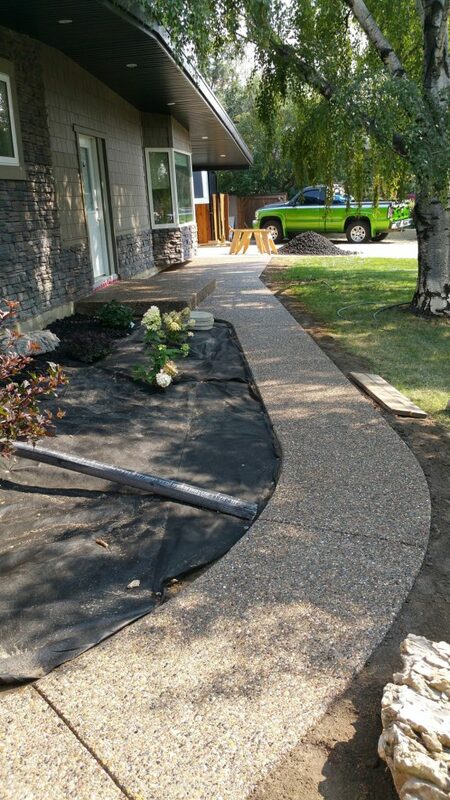 We can also add concrete borders to existing sidewalks to keep those encroaching weeds at bay. 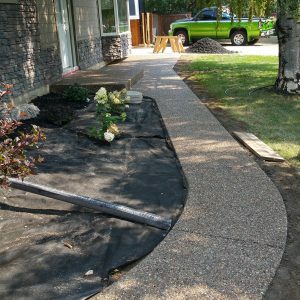 Don’t let your sidewalk become an eyesore in your yard’s landscaping. 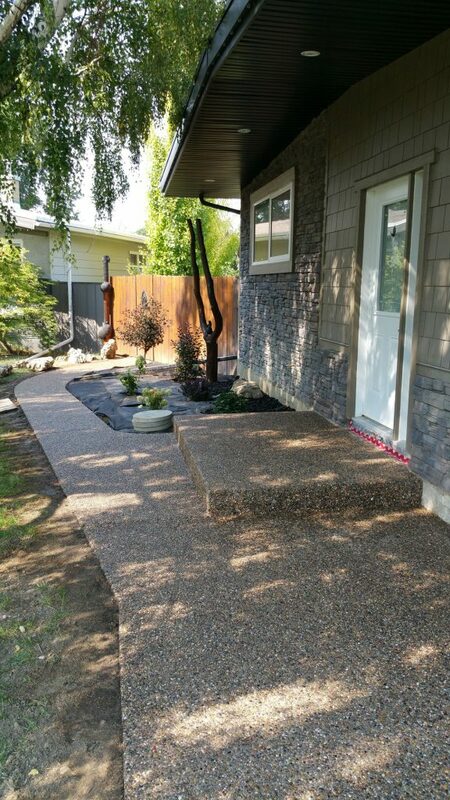 Make your home stand out with a fresh new sidewalk from Contemporary Concrete Design.